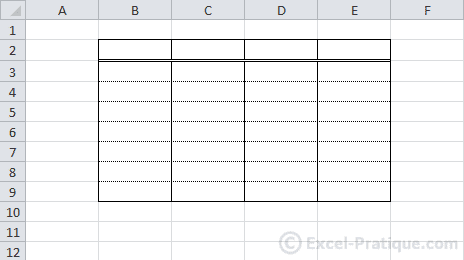 There are several different ways to create a table. 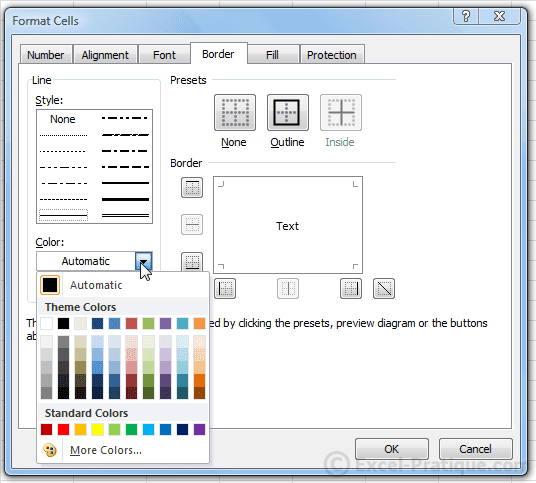 Select the area to gridline and click on the button shown in the image. 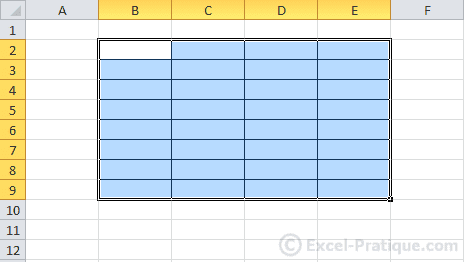 The result will be an area with gridlines, as shown below. 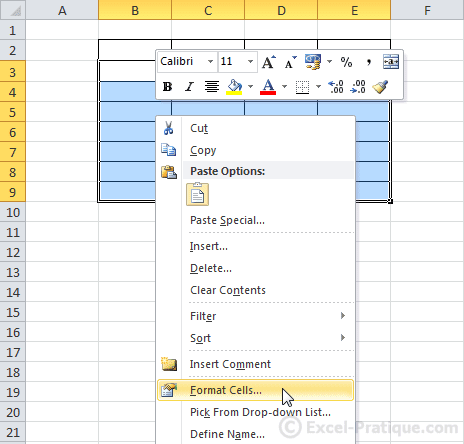 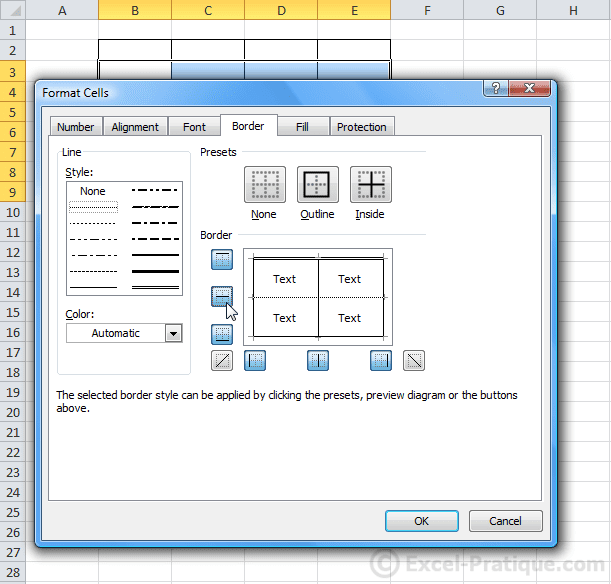 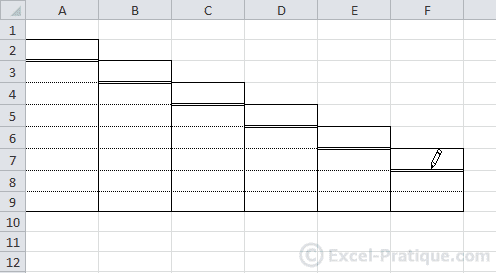 Select the cells you would like to gridline, right click, then click on "Format Cells". 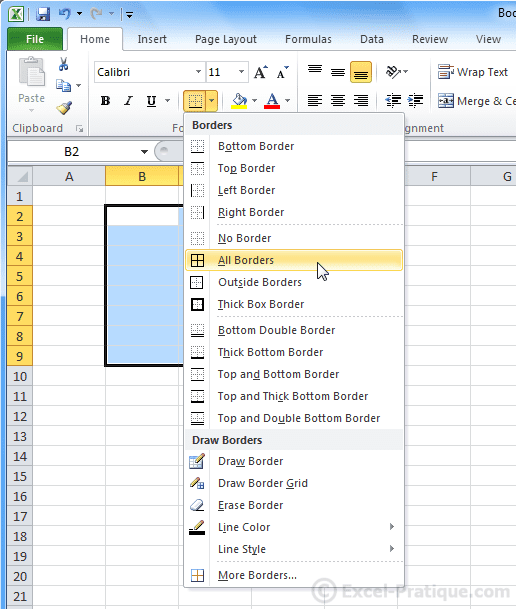 Click on the "Border" tab and edit them as you like. 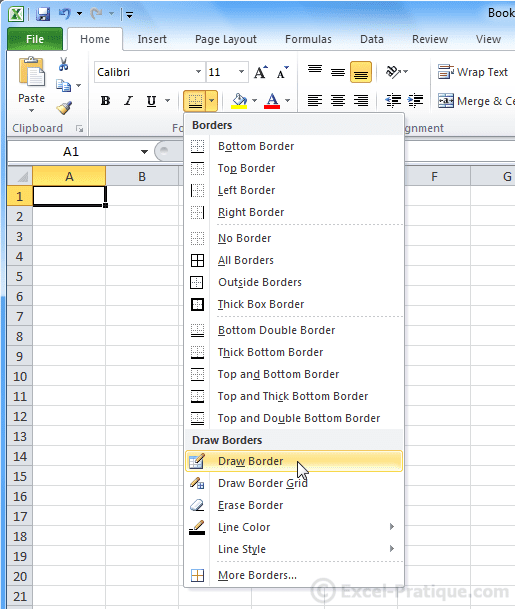 This allows you to draw borders manually. 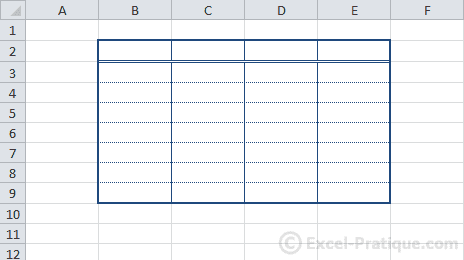 It is a useful option for ununsually shaped tables. 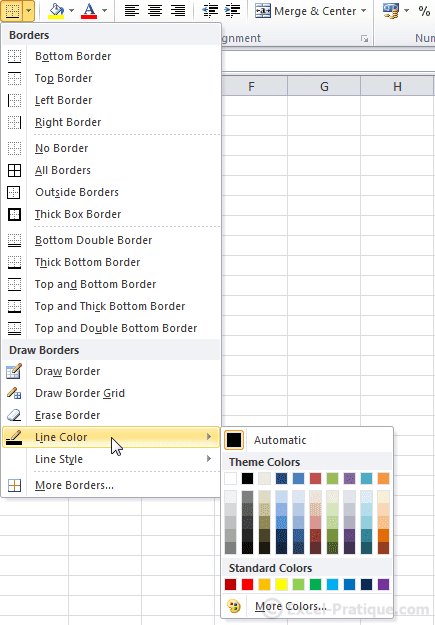 You can choose the line color and style that you would like for your borders (methods 1 and 3) from the "Borders" button. 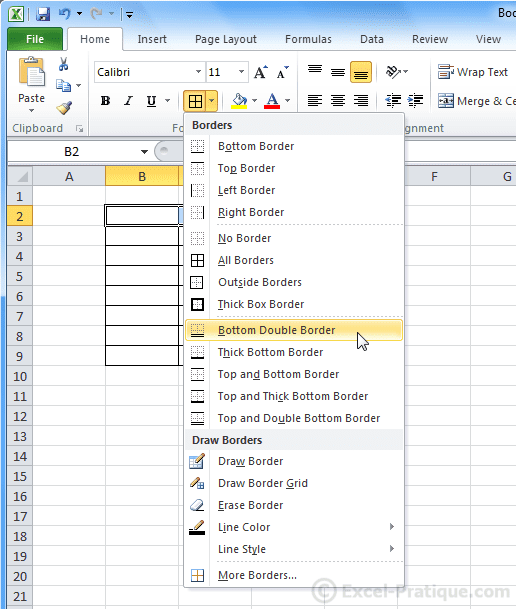 You'll find the same options if you draw your borders using "Format Cells".